The Wife is the English debut for director Bjorn Runge and is based on a best-selling novel by Meg Wolitzer. Set in 1992, the story is about a married woman named Joan Castleman (Glenn Close) whose writer husband John (Jonathan Pryce) is set to receive a Nobel Prize; while the two are in Stockholm for the ceremony, a determined journalist named Nathanial Boone (Christian Slater) approaches Joan believing that she ghostwrote for her husband. I did not find out about this movie until seeing the trailer in front of Puzzle (Sony Pictures Classics distributed them both) and felt partially interested because of the stellar cast. After watching the movie, I would only recommend seeing it in theaters for the talent involved. On a technical level, The Wife is simply not special. The direction, editing and cinematography are not bad, but similar to Puzzle, it does not exactly push boundaries for these types of movies. The best directed scenes are where Close and Pryce are separately facing the camera and it all comes down to their reactions. If anything, Runge is at his best when he is directing actors and not visuals. As for the one complement I have regarding the cinematography, there was one aerial shot that reminded me of Zodiac because of the axis shift as the camera follows a car. Otherwise, this material is better suited as a book or even a stage production. One technical aspect that I did appreciate was the classical musical score from Jocelyn Pook, which fit with the tone and setting. As mentioned, the performances are where The Wife truly shines. 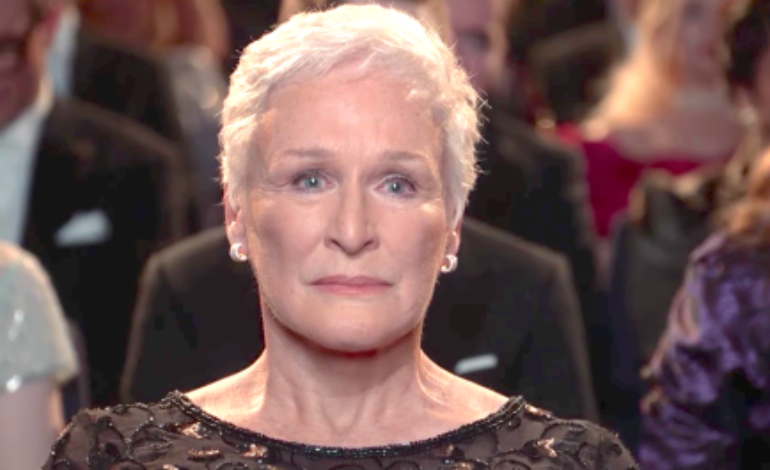 Glenn Close is fantastic in the lead role. She can play reserved and conflicted as well as radiant with emotion. In fact, her scenes with Jonathan Pryce are the best part and should put her in consideration for an Oscar nomination. Speaking of Jonathan Pryce, he is great as the brash yet charming writer who is proud about his achievement, but is usually overshadowed by Close, which makes sense in the context of the film. Christian Slater was also great, but I almost wanted to see more of him. The screenplay from Jane Anderson is not bad but it did not keep my attention throughout. The Wife drags towards the beginning. To be fair, I was already tired and the slowing pace did not do me favors. Fortunately, that last act brought me back in because it is where the story reached a boiling point. Other interesting parts include themes about patriarchal writing in and what drives Joan as a writer. On the other hand, there are several flashbacks from Joan’s past showing how she and John met. Although these flashbacks do not occupy too much of the 100-minute runtime, they still feel unnecessary and deter the pacing. The Wife has the potential to be great but unfortunately is not. 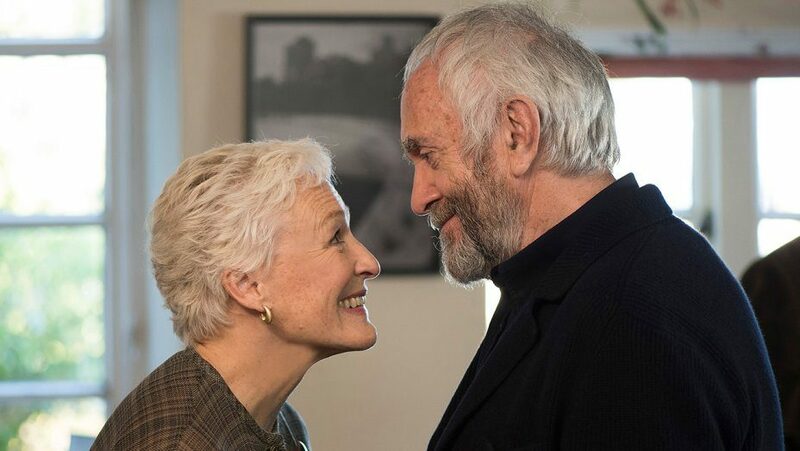 Aside from Glenn Close’s excellent lead performances and the interesting subtext, not much about this movie makes me want to revisit especially in theaters. Anyone who is a fan of the cast should see it in theaters but other than that, wait until it is available for rent.